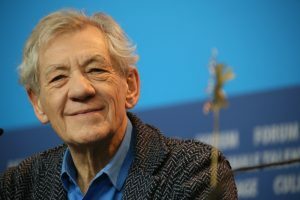 To celebrate, here is a list of six Lancastrian celebrities who wear the red rose with pride. 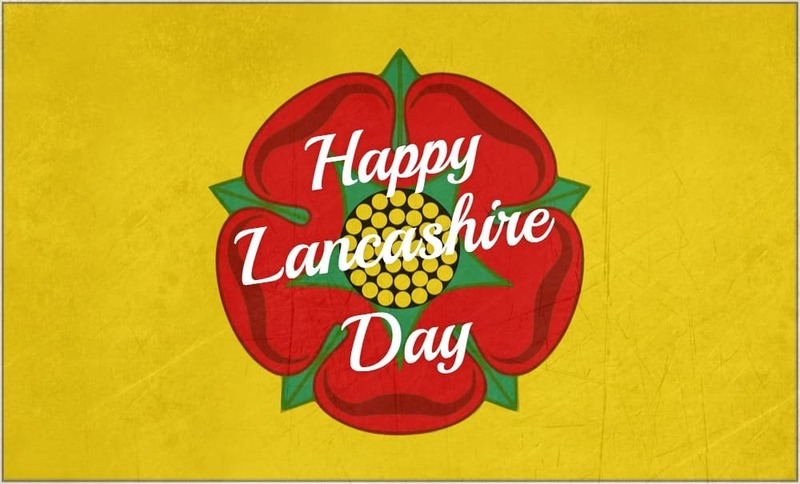 Lancashire Day on November 27 each year commemorates the day in 1295 when Lancashire first sent representatives to Parliament. 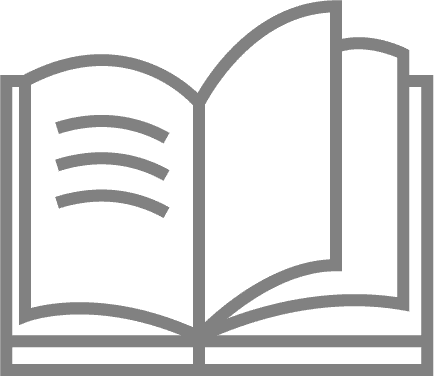 Famous for cakes, cricket and the Blackpool Illuminations, Lancashire’s history dates back to 1182. 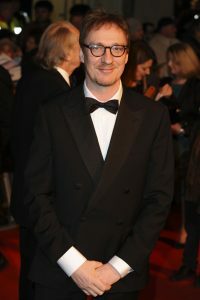 Born David Wheeler, David is best known for roles in Harry Potter and Wonder Woman. He also appeared in the third season of Fargo. 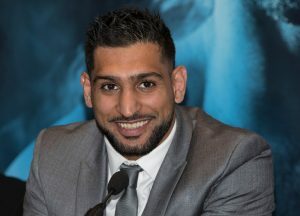 Born in Bolton, Amir Khan is a former unified light-welterweight world champion. His nickname is King Khan. 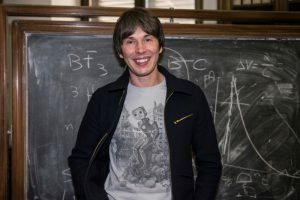 Most well-known for his work presenting and narrating science documentaries such as the Human Universe and Stargazing Live, the acclaimed physicist was originally born in Oldham and grew up in the small town of Chadderton and attended the University of Manchester where he became an Advanced Fellow of Particle Physics. 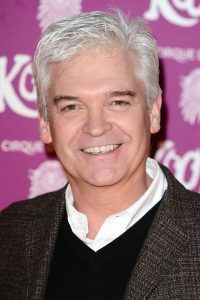 National treasure: Phillip Schofield was born in Oldham but grew up in Newquay before moving to New Zealand. 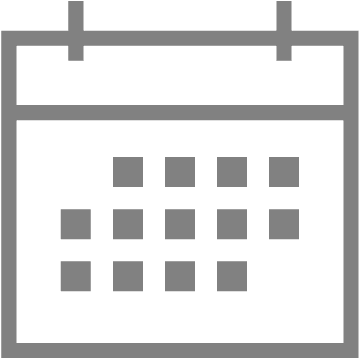 He returned to Britain in 1985 where the rest, as they say, is history. 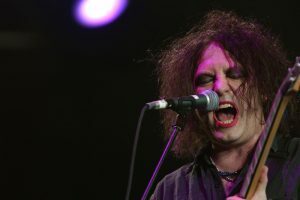 Famous for his smeared lipstick, Robert Smith was born in Blackpool. He was the lead guitarist with Siouxsie and the Banshees, becoming a singer/songwriter for The Cure in 1976.